Our mow strip….my creative husband! 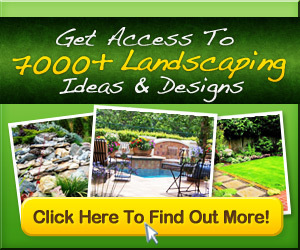 Garden edging ideas for your yard and garden. Great ideas, designs, pictures and tutorials.